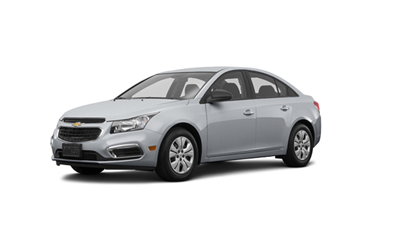 We offer the best in a select new line of General Motors (GM) vehicles. Browse our car, truck and van rental offerings below or book your reservation today. Eastex Auto Rental has the best prices on car rentals in Beaumont, TX on the newest cars, trucks and vans. Come see the difference!